We provide maintenance and repair of floor furnaces in Brea, Fullerton, Placentia, Vila Park, Yorba Linda, Diamond Bar, Roland Heights, La Habra, Anaheim, Orange Park, Santa Ana, and other Orange County areas and all other Southern California communities. Unlike other furnaces, floor furnaces have their own unique challenges. Because of how they work, it is common for these furnaces to have build ups of dust, dirt and hair. 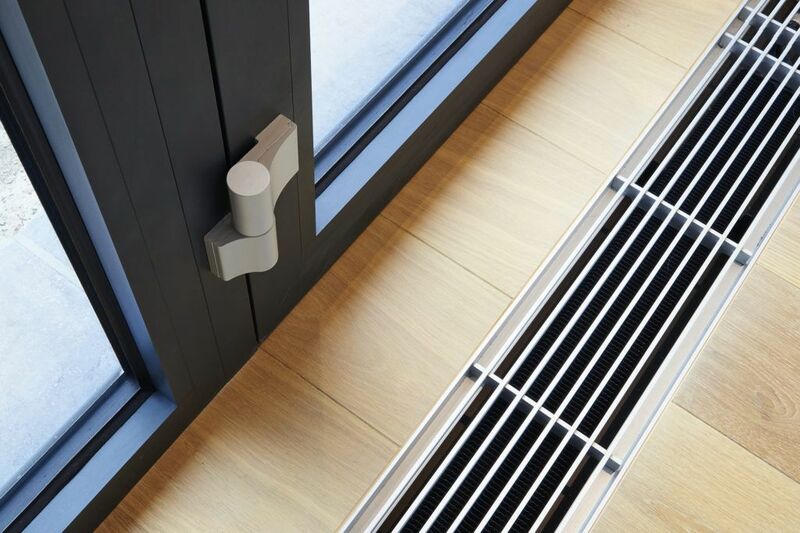 In high traffic areas, this often means that the vents become clogged and do not function efficiently. Left unattended, the debris can catch fire and cause extensive damage. If you are one of the thousands of people in southern California that has a home floor furnace or a commercial floor furnace, call Brea Plumbing. We have years of experience in upkeep, repair and maintenance of floor furnaces. We will help make sure that your home or office stays safe from the hazards created by floor furnaces.